The bank has eventually given you mortgage approval. You’ve found your dream home. The vendor has accepted your offer. Now all you need to do is meet with your bank and buy their mortgage protection, right? There are five major reasons you should avoid the bank for mortgage protection. Let’s fast forward 5 years to 2023, there’s a new mortgage provider in Ireland offering tracker rates for the first time in forever. You want one, to get one you have to switch your mortgage. You mention this to your bank who are full of apologies but explain that as you took out a block policy, they’ll have to cancel it should you redeem your mortgage. 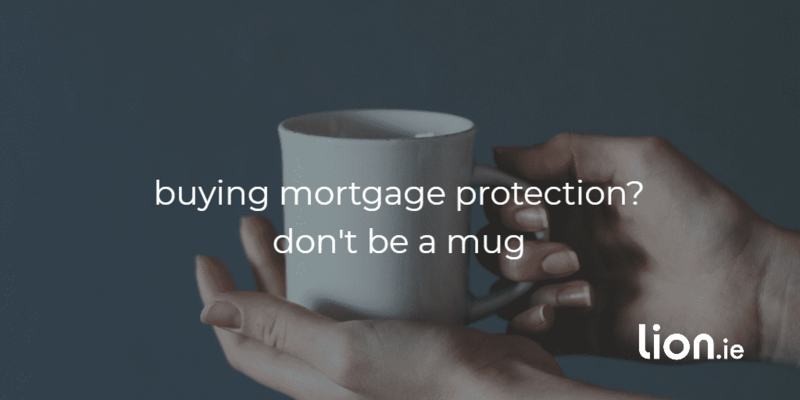 So you’ll have to reapply for mortgage protection all over again. You’ll be older which means you’ll pay more. You may have suffered health issues which means you’ll pay even more. If those health issues are serious, it may be impossible to get cover. You’re stuck with your current bank and their rip off mortgage costing you €000’s extra per year. As you can see, buying mortgage protection from your bank could have serious repercussions down the line. If you buy from a broker, you can take the policy with you even if you switch lender in the future. It’s your policy so you can assign it to any lender. 2) Banks can only offer mortgage protection quotes from one insurer. Permanent TSB, KBC Bank, Ulster Bank, AIB, and EBS are all tied agents of Irish Life. Going with the bank gives you no choice, they force you to take whatever they offer no matter how crappy that policy is. You’ll be stuck with a joint life policy. 4) Banks sell you a policy, they don’t advise. If you’re unmarried, did you know you should take out two single life policies to minimise inheritance tax. Here’s a fun game…if your bank advises two single life policies, fair play, you’ve got a decent advisor. If not, well, you know what to do. 5) What if the bank can’t offer you cover? Your bank can’t apply to another insurer so you’ll have to go to a broker. But because the bank has declined you, you’ll have to declare this on your new application. This will put the underwriters at the other insurers on alert affecting your chances of getting the best price. The same applies if your bank applies a loading to your premium. 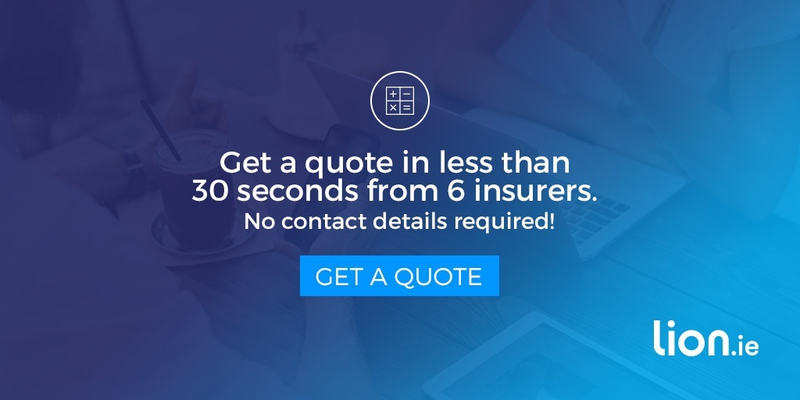 Use a broker who specialises in getting cover for clients with quirky health issues. You’ll get cover from the most sympathetic lender at the best price with the least amount of hassle. 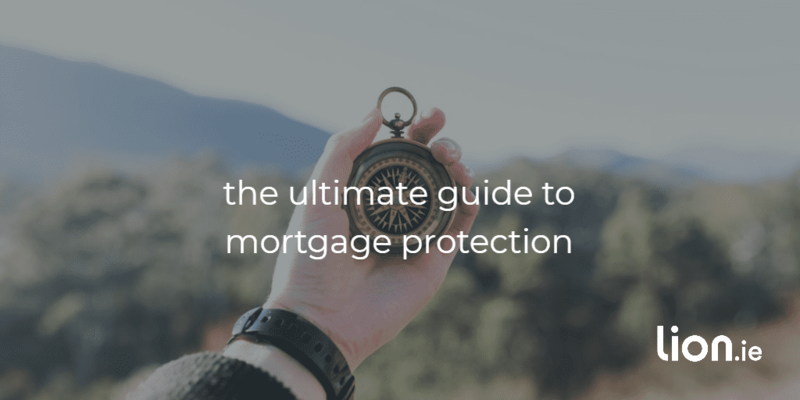 I’m here to guide you through the mortgage protection minefield. Let me help. If you’d like me to take a look at your overall situation and make an independent recommendation on how you should best protect yourself, complete this questionnaire. Remember, mortgage protection really only protects the bank, you need to look at how you can protect yourself. I can help.